The Rimington Award is presented to the premier centers in each of the following divisions: FCS, Division II, Division III, and NAIA. The recipients of the Rimington Award are chosen by Jason Dannelly, founder of the Victory Sports Network. 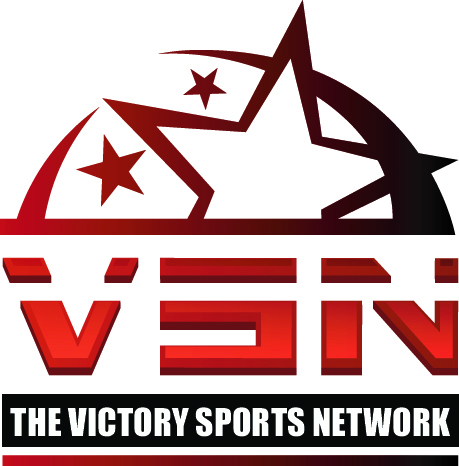 Dannelly launched the Victory Sports Network, the home for all things NAIA, in 2002. It quickly became the leading voice for NAIA college sports through its web sites, print magazines, and syndicated radio broadcasts. Over the past ten years Dannelly has established relationships with the voices of small college athletics to create a network of information and resources for FCS, DII, DII, DIII and NAIA football. Dannelly annually selects NAIA Football All-American teams and attends the AFCA Annual Convention. He is also a member of the Football Writers Association.